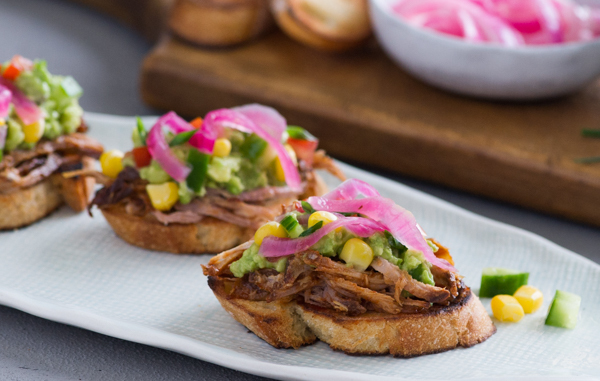 Today, I am going to take you on a little tour of our pantry. On one side of the pantry, we have open shelves for items like canned goods, pasta, cereal, baking supplies, and snacks. 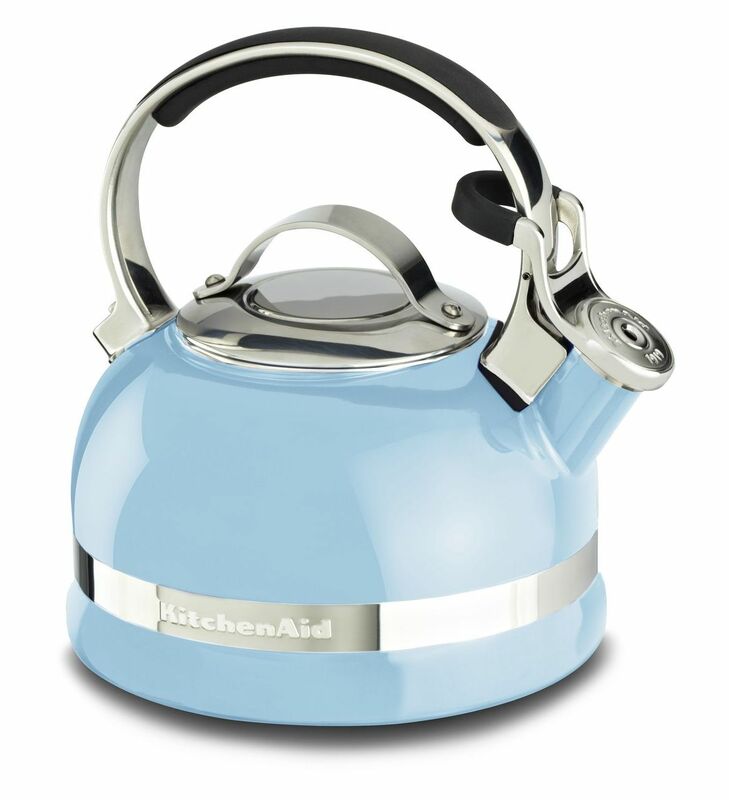 We also keep some of our KitchenAid® appliances on these shelves. I love keeping our appliances close to the kitchen so we can get to them easily. 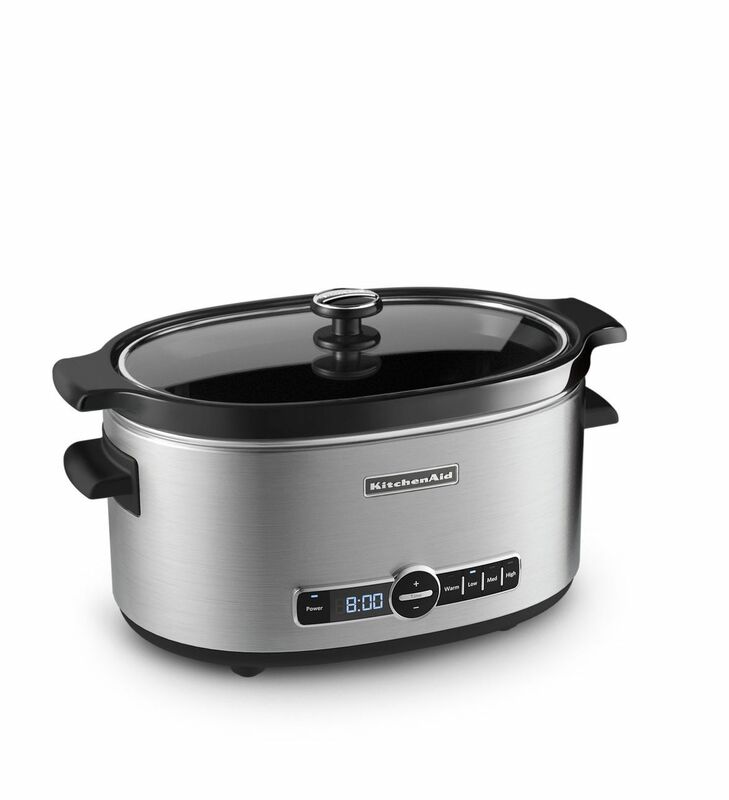 Our KitchenAid® Slow Cooker, Classic Blender, Kettle, and Sparkling Beverage Maker have a spot in our pantry. We use them all the time. 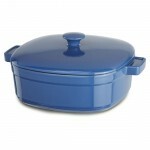 I also keep our KitchenAid® Cast Iron Casserole Dishes and Ceramic 4pc Nesting Casserole Set in the pantry. They are pretty to keep on the open shelves and are easy to access. On the other side of our pantry, we have cabinet drawers for extra storage and KitchenAid® Refrigerator and Freezer Drawers that blend seamlessly into the rest of our cabinetry. I love having extra refrigerator and freezer space in the pantry. I call them our secret drawers because I like to hide my favorite ice cream in the Freezer Drawer; don’t tell my boys! 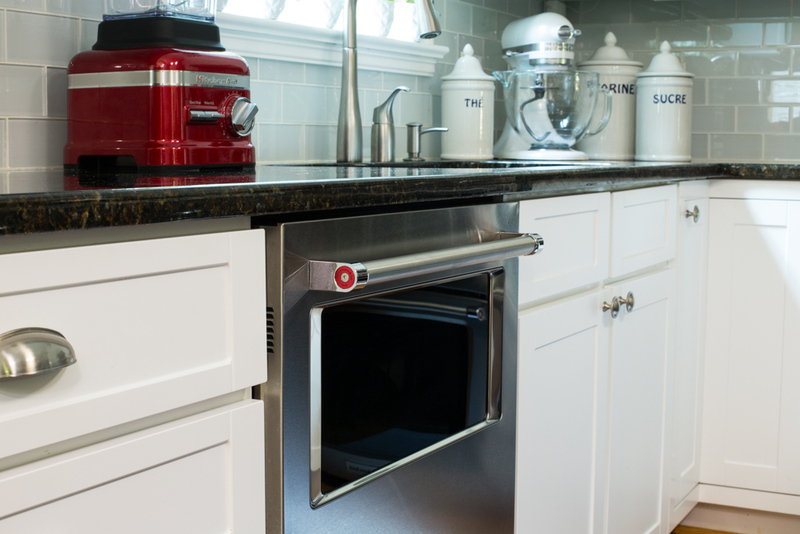 Our KitchenAid® Pro Line® Series Toaster sits on the marble countertop above the Drawers. I keep bread, bagels, jams, and cream cheese in the Refrigerator Drawer. Making our toast and bagels in the pantry frees up counter space in our kitchen. It’s really nice having a special toasting station in the pantry! 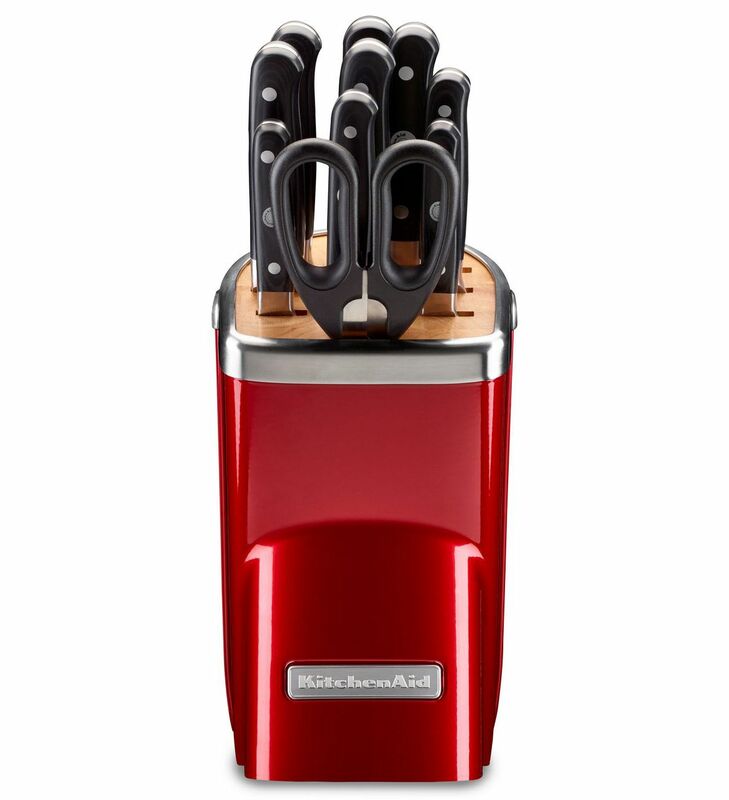 We also keep a KitchenAid® 11pc Cutlery Set and our favorite Pro Line® Series Blender on the countertop. 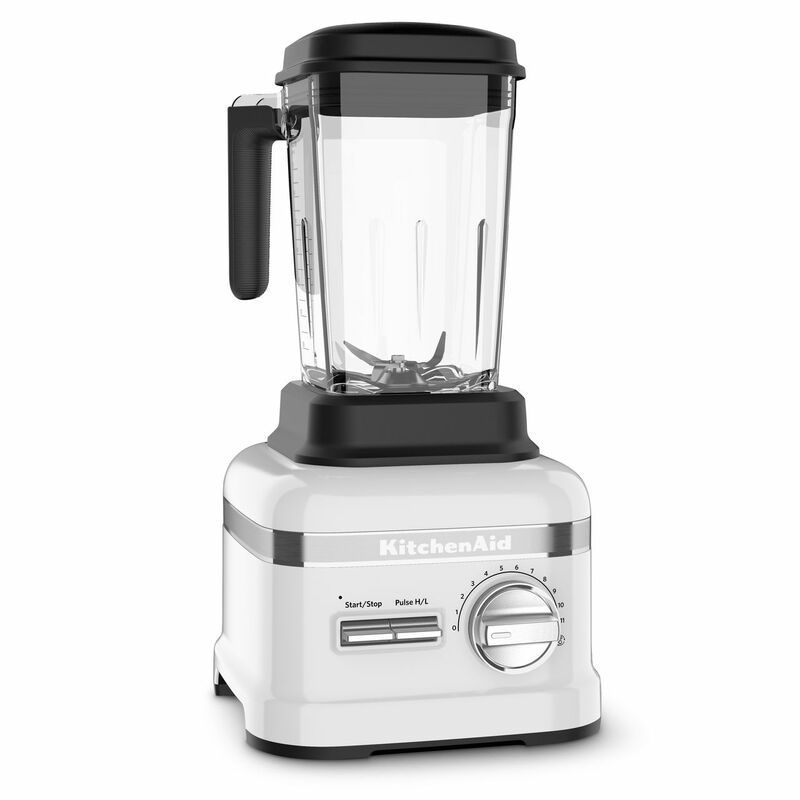 I keep frozen fruit in the Freezer Drawer and milk, Greek yogurt, and spinach in the Refrigerator Drawer so I can blend up healthy smoothies anytime. 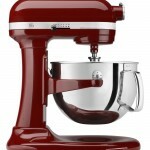 I also keep our new KitchenAid® Artisan® Mini Stand Mixer on the countertop. 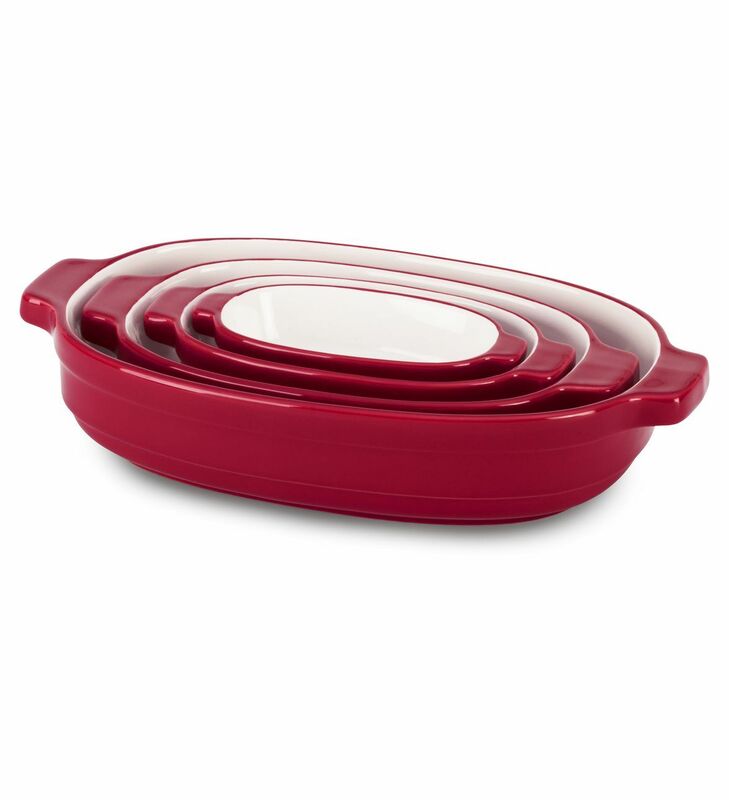 It’s always ready to go and comes in handy when we’re entertaining. I love sneaking back into the pantry to whip up some whipped cream to go with dessert or to beat up a batch of quick cookies. 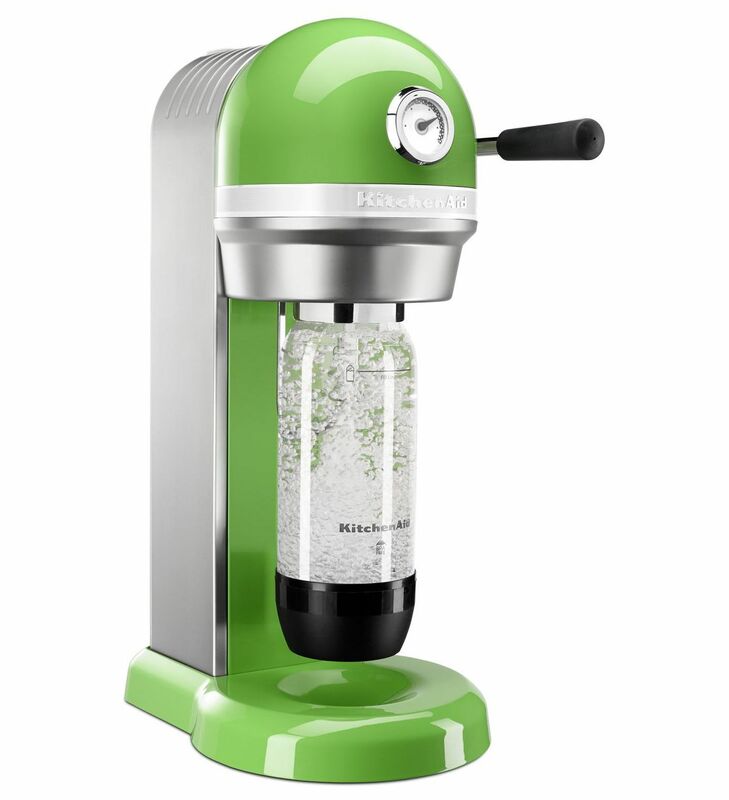 And isn’t the Mini Stand Mixer so adorable? I just love it! 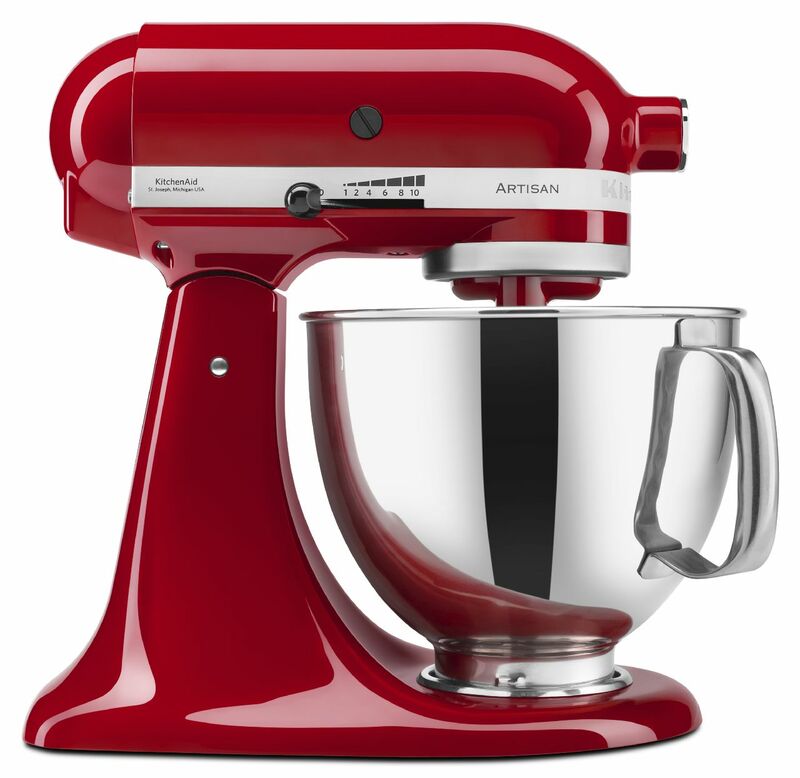 Our favorite part of the pantry is the open shelves with our colorful KitchenAid® Artisan® Stand Mixers. The rainbow wall is made up of Crystal Blue, French Blue, Grape, Raspberry Ice, Tangerine, Green Apple, and Buttercup. 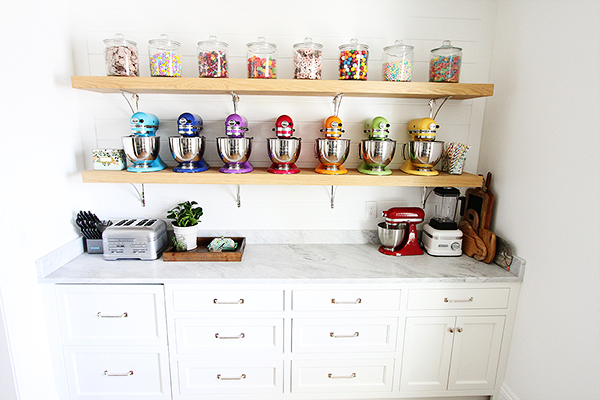 Above the Stand Mixers, I added glass jars of colorful candies to add more fun to the pantry. It really is our happy place! 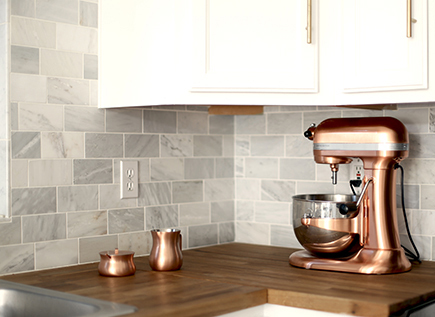 Everyone that comes over is in awe of the Stand Mixer wall. 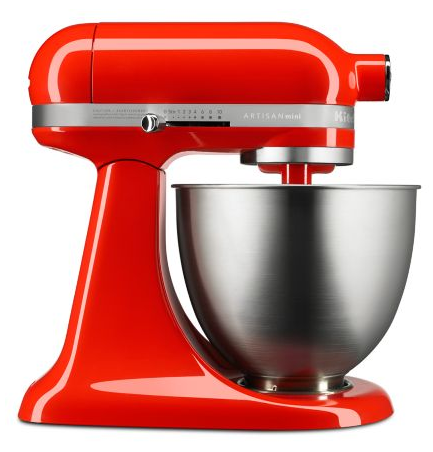 I usually keep our KitchenAid® Professional Stand Mixer in our kitchen, but I like to pull the colorful Stand Mixers in during special times of the year. The orange one will be making an appearance for Halloween soon. Because we do a lot of baking and work together in the kitchen, we sometimes have a few Stand Mixers going at the same time. 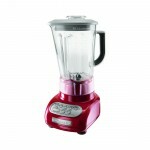 The Stand Mixers make our pantry pretty, but we put them to work too! Thanks for taking a tour of our pantry!